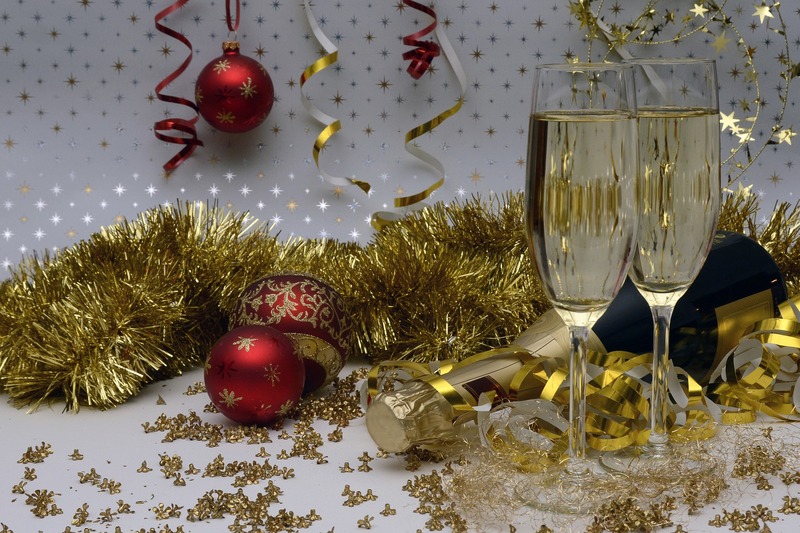 New Year’s Eve is one of the most exciting days of the year – especially for kids! Staying up past bedtime celebrating with the grownups is quite the thrill. And while it’s all fun and games until your young ones become a bit too cranky from all the excitement, consider these 5 ways that will help the whole family have an enjoyable, kid-friendly evening. Yes, even if just for an hour or even if your family won’t be leaving the living room all night! Women, why not put on a fancy dress and some lipstick? Men, a nice shirt and tie will surely add some flair to the evening. As for the kids, now is a great opportunity to dress them up in clothes that are reserved for special occasions. Make the evening feel magical! This can be as simple as hanging colourful streamer, blowing up balloons or making your own party hats out of construction paper and string. Set the environment! Mocktail, anyone? Your baby may only be able to cheers with a milk bottle, but toddlers will definitely enjoy a fizzy drink! 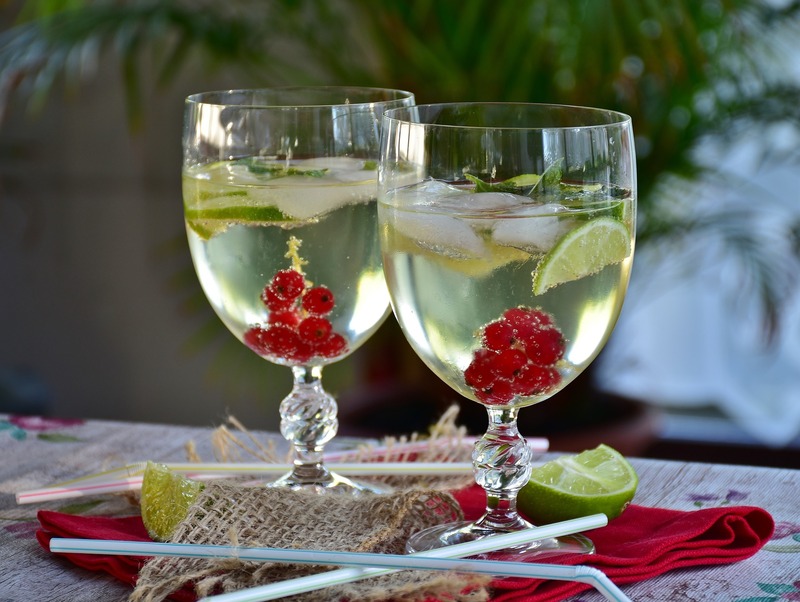 Check out these awesome mocktails that are sure to make your kids feel extra special. Don’t forget to use a special glass! Here is a great kid’s DIY! Most kids will not make it to 12am (and trying to stay up too far past bedtime will likely end in tears or even a meltdown!). But, that’s okay because it’s midnight somewhere! Celebrate with a countdown a few hours early, say 8 or 9pm, so your kids can still participate in the excitement of beginning a new year without breaking routine too much. Netflix has an awesome NYE countdown for kids. It really puts parents in control of when midnight is! Check it out. Spend some time creating photo props and a backdrop with your kids. This crafty DIY is sure to build lots of excitement for the big night. Here are some great ideas for fancy easy-to-do props. Then, once you’re all dressed up, snap away! What are your family’s kid-friendly NYE traditions? Comment below!